Photo credit: Nathan T. Gross. This special episode is a recording of host Rena Lesué reading "Inheritance," a personal essay about what is gained--both the positive and negative--from our relatives. She performed the piece at a storytelling event called Voices Heard at the Sugar Space Arts Warehouse in Salt Lake City on March 18, 2019. 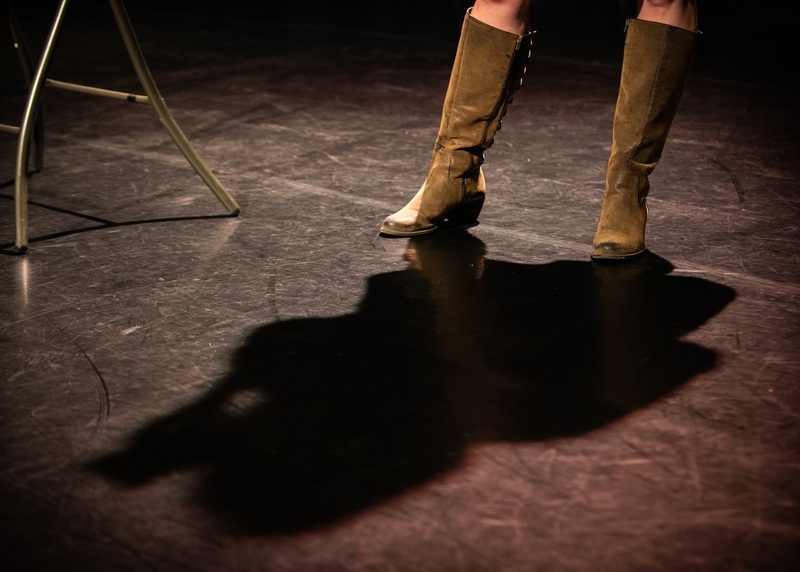 The Voices Heard organization's mission is to allow writers and storytellers with sundry backgrounds to share their unique narratives in a safe, inclusive space. For information about future events, visit the VH Eventbrite page here. Rena is an English professor at Utah Valley University and former correspondent for the Daily Herald. She has an MFA in Creative Nonfiction, and her prose has appeared in Ruminate, Segullah, Superstition Review, Gris-Gris, Pinball, Bloody Key Society, The Salt Lake Tribune, and The Washington Post. She earned First Honorable Mention in the 2018 League of Utah Writers CNF contest and a finalist in the 2018 Writers@Work CNF contest. 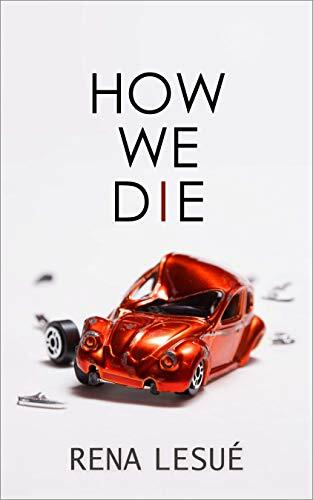 Rena is the author of How We Die: Essays, available on Amazon. 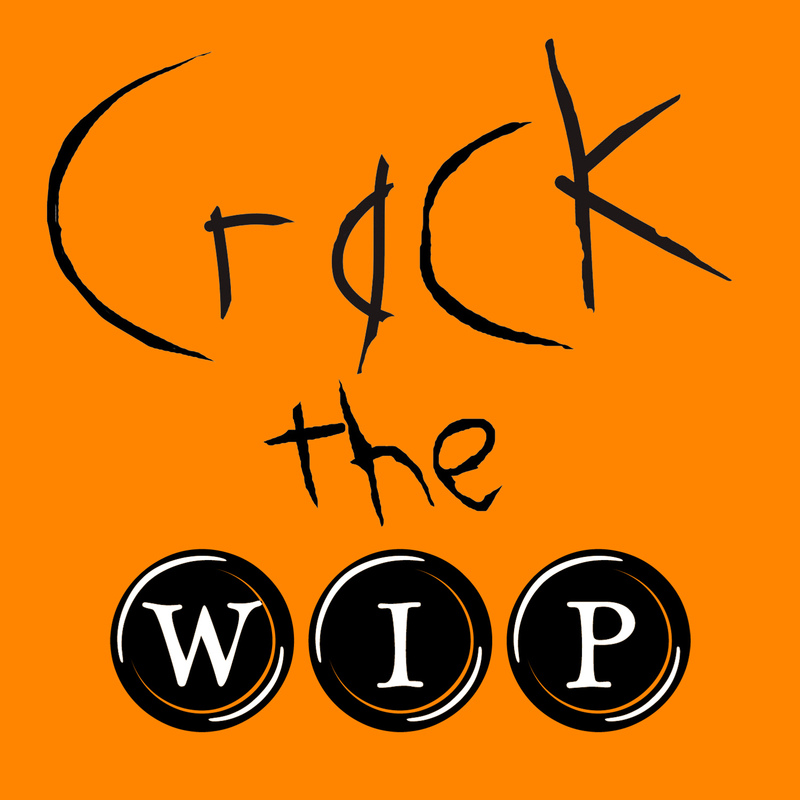 She is the host of Crack the WIP.